Bronson, Williston and Dunnellon, Florida--We are announcing the opening of four (4) camps later today that will be known as #theheartlandcamps in the area of Florida known as the Nature Coast. These camps are ready for self sustaining environmental protectors to gather after today’s event on the Suwannee River. This is primitive camping. We are further south along the pipeline and we have an infinite amount of room between four (4) campsites. Please come to the unveiling of #turtlemoundcamp, #blueskycamp and #sevenfirescamp. The fourth camp, (yet unnamed) will be in Dunnellon for the people who wish to support opposition to the compressor station. Another location, the #crystalwatercamp has moved from Fort Drum and will relocate in Osceola County. Plans are still pending while the infrastructure of that camp is being developed. Time is running short. Levy County is one of the few places left with pipe still above ground. We need many protectors to help record and document violations and to file reports. Come and join us if you want to learn more about this process and build resistance with respect and community. Workshops are filling up. Learn and teach someone because knowledge is power! 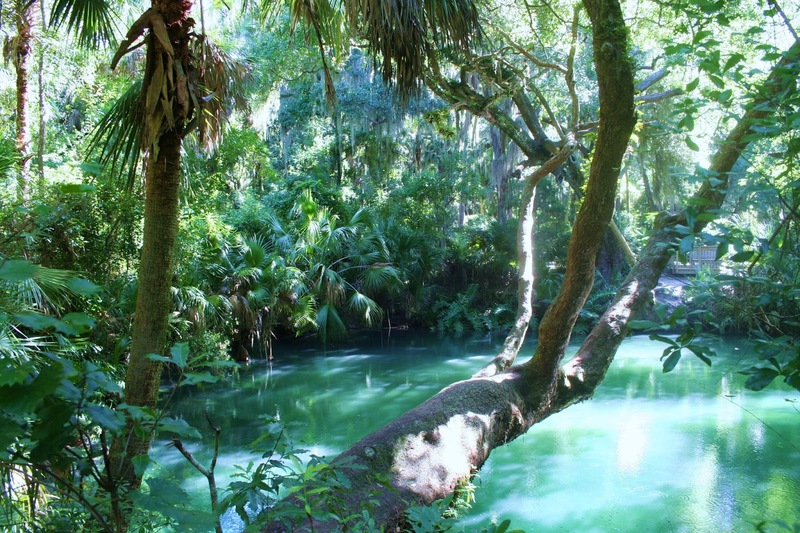 Remember, it's everyone's responsibility to protect Florida and our environmental resources. Williston, Florida -- This week, the Seminole Nation of North Florida approved and are planning and forming four (4) indigenous led camps in the Levy, Marion, Citrus and Alachua counties of North Florida. These camps will be the first indigenous led camps in the state. The grassroots activists and Water Protectors of Stop Sabal Trail were the original online organizers working to stop the Sabal Trail Pipeline and are joining the camps to form an environmental protector alliance sanctioned by the Seminole Tribe of North Florida. The four (4) camps consist of: a working camp, a family camp, a spirit/prayer camp and a Council Fire camp. The already existing Crystal Water Camp that was located at Ft. Drum, Florida will be moving to one of these locations. Experienced activists, water protectors, trainers, campers and families are welcome. The campers will adhere to peace and creative non-violence. No weapons, drugs, alchohol, violence or pets (except service animals) at any of the locations. These will not be direct action camps. No signage, markings or public identification by participants will be permitted for security reasons. 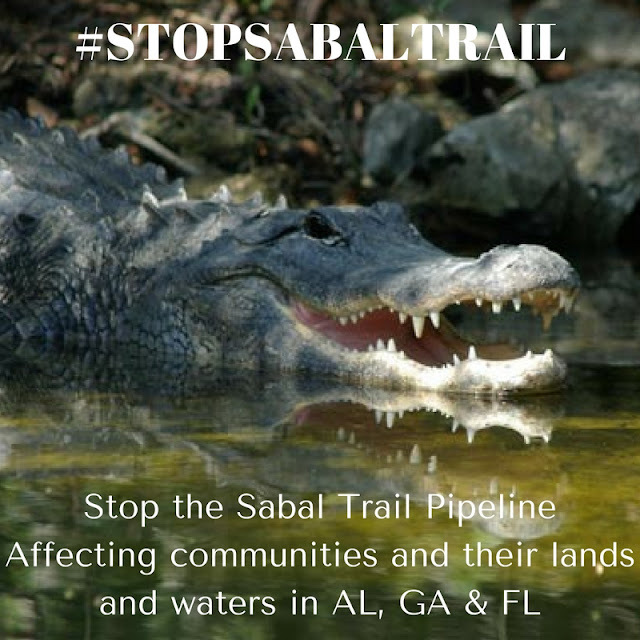 or email turtlemound@stopsabaltrail.com for information on the camps. Abnormal activities are occurring in Levy County and other locations in Florida. In Levy County, Sabal Trail Transmission is installing a portion of a 516 mile, fracked gas (methane) pipeline. Violations have been duly noted and documented at the work sites by activists as the crews are rapidly installing this pipeline with no oversight. Today a concerned resident who has been carefully documenting the violations being done by the Sabal Trail Transmission employee's, Price Gregory workers and crews from affiliated companies had her modem melt down while sending her documentation to Federal Energy Regulatory Commission (FERC), Department of Environmental Protection (DEP) and other agencies. This person’s documentation included videos, still photos and written reports. 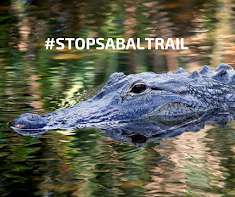 In addition, members of Stop Sabal Trail in Levy County have had issues with full voice mail inboxes on their phones, scrambling of audio once calls are connected and repeated disconnections when dialing specific phone numbers. Residents in other counties that have complained in public forums to their water boards or local government about Sabal Trail Transmission’s violations have had their water services turned off. White surveillance trucks have also been observed near the residences of activists, parked not very far from their front gates or several hundred feet from their properties. 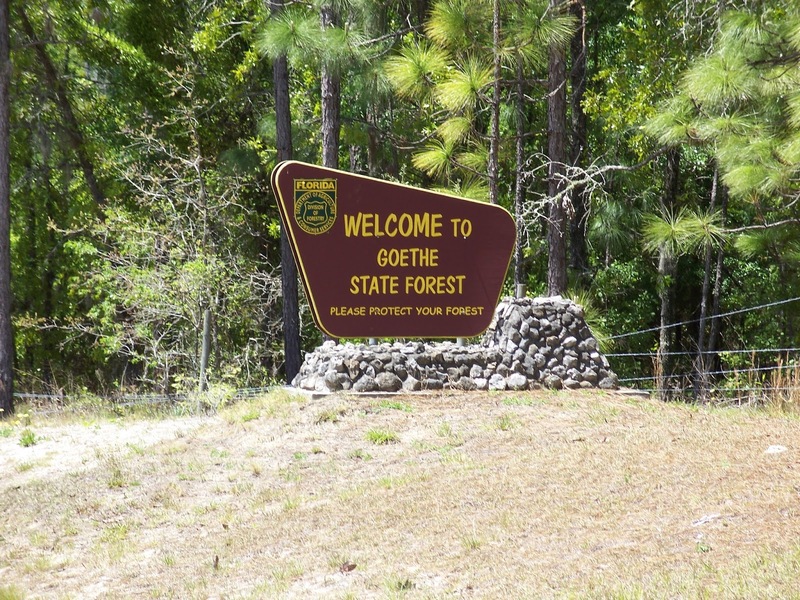 Wherever this is noted, there are active Sabal Trail Transmission construction sites nearby.